Half of the summer passed by the end of July. There are big discounts on all outfit brands. Prices really fell to 80%. 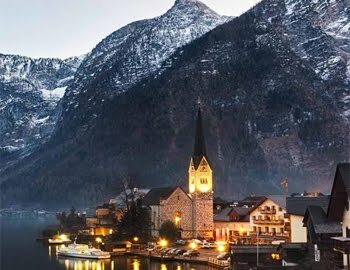 If you do not want to miss these advantages, you have to be very fast. I get a few outfits that will not go out of style every year. So I will not have an emergency shopping problem on the next saison. Indeed, it is now possible to find clothes of all seasons on online shopping pages. But we still find everything more cheaper at discounted times. Today I made for you some choices from the romwe online shopping brand. I recommend you to come to the page, the discounts are really crazy. You have a big selection oppotunity from outfits to accessories with up to 90% sales. Use YSZ5 code to take advantage of 5% discount for $ 69 or more. 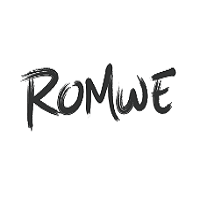 You can find all products with up to 90% sale under this romwe link . Thanks for visiting and reading. What kind of outfits are you shopping at sale time? Please write your choices with a comment. I will inform you all summer long about new sale oppotunities. Have a happy and stylish day.